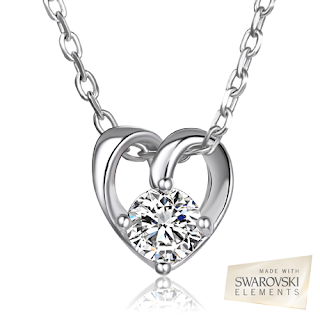 Swarovski Elements Open Heart Pendant - Only $10.99! Check out this great deal on this 2 CTW Swarovski Elements Open Heart Pendant in 18K White Gold Plated Brass from Groupon for Only $10.99 (value $249.00). 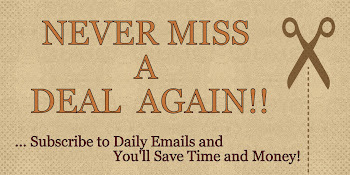 The holidays will be here before you know. This would be a great gift idea! This open heart design pendant features polished 18K white gold plated brass with a shining Swarovski Elements crystal in the center.